Showing 40 of 928 results that match your query. 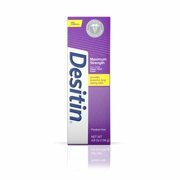 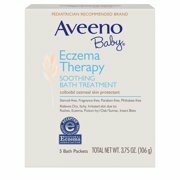 Product - Aveeno Baby Eczema Therapy Soothing Bath Treatment with Natural Oatmeal, 5 ct.
Aveeno Baby Eczema Therapy Soothing Bath Treatment with Natural Oatmeal, 5 ct. 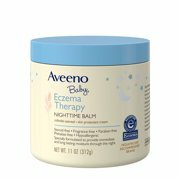 Product - Aveeno Baby Eczema Therapy Nighttime Balm with Natural Oatmeal, 11 oz. 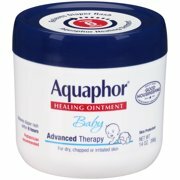 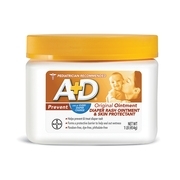 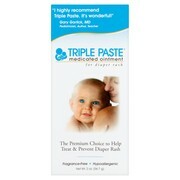 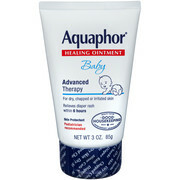 Product - (2 Pack) Aquaphor Baby 3in1 Diaper Rash Cream 3.5 oz. 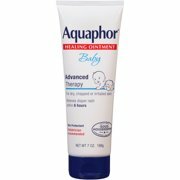 (2 Pack) Aquaphor Baby 3in1 Diaper Rash Cream 3.5 oz. 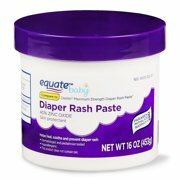 Product - Eucerin Baby Creme 5 oz. 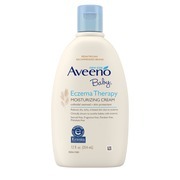 Eucerin Baby Creme 5 oz. 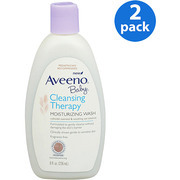 Product - Mustela Baby Nourishing Lotion with Cold Cream, Baby Body Lotion for Dry Skin, 6.7 Oz.